RATEC LLC, the US-headquarter of the German formwork specialist, has recently delivered and installed a new battery system in the USA. The vertical battery mold features three pockets, that are filled from the top. 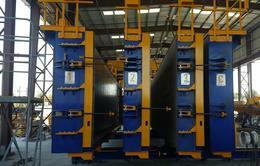 The net casting size of 33‘ x 8‘ allows to produce two slabs per pocket with a maximum slab size of 16‘ x 8‘ each. 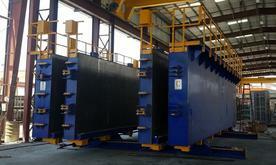 This leads to a production output of up to six walls per one cast. 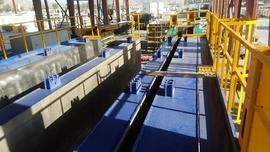 The mold is suitable for wall thickness of 8“, 10“ or 12“. RATEC LLC has started its business in North America over 20 years ago and has its office and production plant located in Clearwater, Florida. 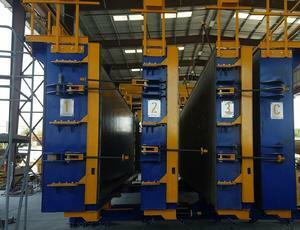 There, all products for the North American market are produced. This ensures short distances to customers, while preserving a high level of German engineering quality proudly “Made in the USA”. 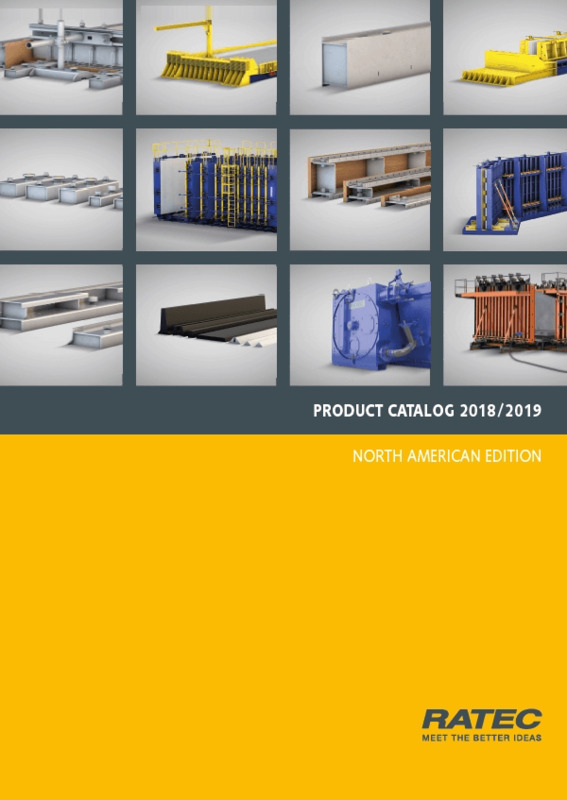 Besides magnetic formwork solutions and battery molds, this also includes some products exclusive to the North American customers, such as tilting and stressing tables and special mold solutions for retaining walls, beams, columns, stairs etc.